Friends of Tupac Shakur have stated his murder isn’t as ‘open and shut’ as it appears, hinting his death might have been faked. 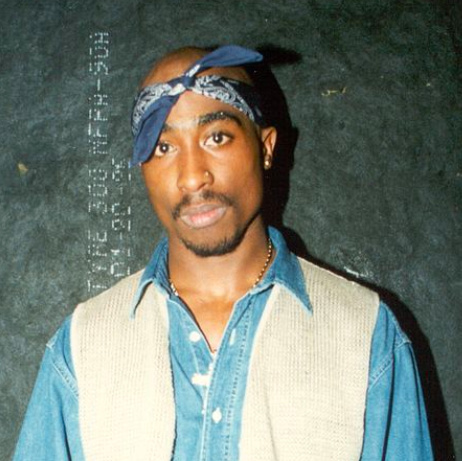 The rapper was fatally shot in a drive-by shooting on September 7, 1996, at the age of 25. However, a murder suspect has never been confirmed. 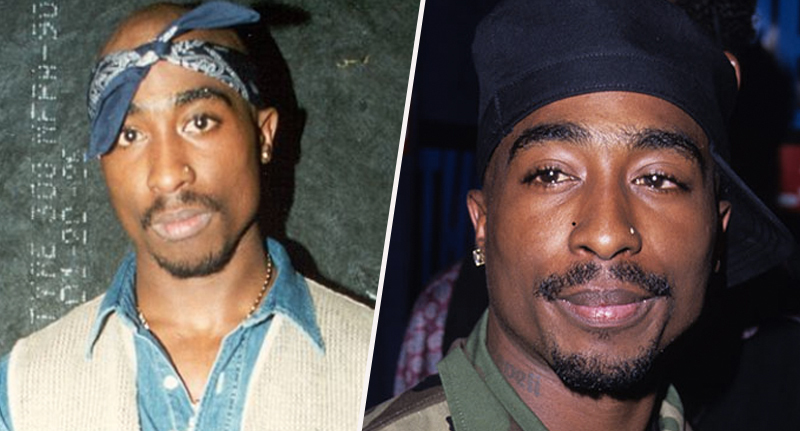 As a result, in the 22 years since Shakur passed away, there’ve been plenty of conspiracy theories circulating, which suggest he’s actually still alive. Rapper, Too Short, real name Todd Anthony Shaw, who was a friend of Tupac’s, has further fuelled this conspiracy. In an interview with DJ Vlad on Vlad TV, the rapper was asked about the possibility Suge Knight – the founder of Death Row Records – set up his killing. However, he denied this whole-heartedly, saying it couldn’t have happened because he doesn’t believe Tupac died in the first place. I believe Tupac didn’t die. To which the interviewer responds, ‘fo’ real?’ before Too Short laughs and tells them: ‘Vlad, that he must believe everything he reads’. I’m just saying that every politician did not die in f*cking car crashes, some of them motherf*ckers got killed. Some of them plane crashes were deliberate so, spill that sh*t over into hip hop man. It is a possibility. Believe me, it ain’t just open and shut bro. The interview then moves swiftly on, with Vlad saying they’ll leave it at that, changing the subject quite abruptly. Too Short isn’t the only person who claims Tupac is not dead. Recently, Michael Nice, who claims he was part of Tupac’s security team before his death, said he’d played a part in faking his murder. As reported by the The Sun, Nice claimed he was going to ‘deliver the goods,’ before claiming the rapper was now living in Cuba. I’ve got video evidence of the guy who was [Tupac’s] body double I took to Cuba. There’s been rumours there were many body doubles, I can confirm I know one body double – I can prove it. He also claims said man is willing to ‘come forward with living testimony he was the double in Cuba’, as reported by the Daily Star, before stating an unidentified body was buried and cremated in Tupac’s name, in order to make the rapper’s murder more convincing. You know he’s somewhere smoking a Cuban cigar on an island. Erm, okay then… I think that’s enough conspiracy theories for one day tbh.